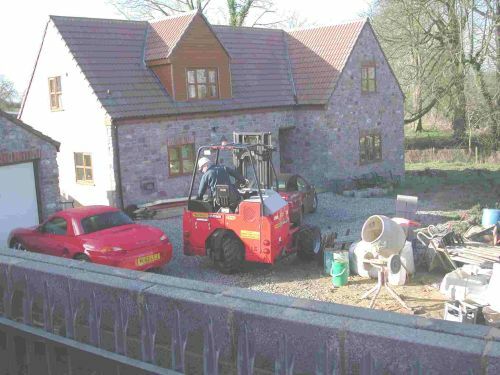 Self unloading is normally required for brick and block deliveries. For many operations a truck mounted crane is thought as the only option but a Palfinger truck mounted forklift offers some big advantages. 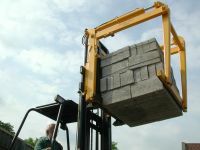 A crane is permanently mounted to the truck or trailer, whereas a Palfinger truck mounted forklift can be easily removed. 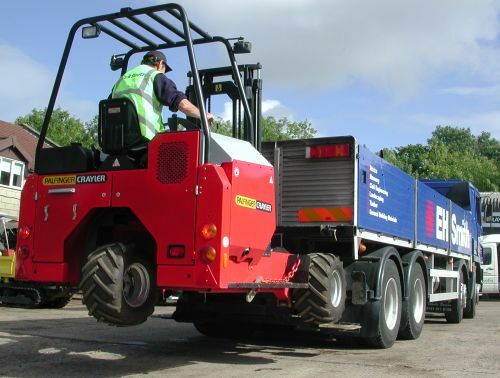 This enables the vehcile to deliver without the forklift if extra payload is required or the forklift can be shared between vehicles depending on requirements.